Ahimsa is the belief that we should do no harm to a living thing. 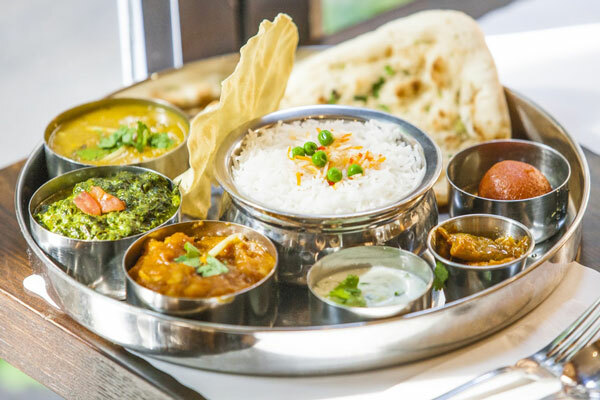 Ahimsa is a place to be nourished by simply prepared vegan, vegetarian and kosher food that comes from recipes our families have been preparing for generations in India. We are proud to welcome you into our tradition. Ahimsa - in Greenwich Village and now, in the East Village. Amazing South Indian thali. The owner is very nice and really takes care of his customers!! Will go back for Sure. Check out our new location, Ahimsa Garden at 265 East 10th street in the East Village!